Avery’s convenient setting near Hwy 80 puts you at the center of everything! Four plans boast open design with 2,105-3,106 sq. ft., 4-5 bedrooms and 3 baths. Amenities include gourmet kitchens and elegant master suites with luxurious baths and large walk-in closets. Personalize your new home with options including covered patios, lofts and super bonus rooms. 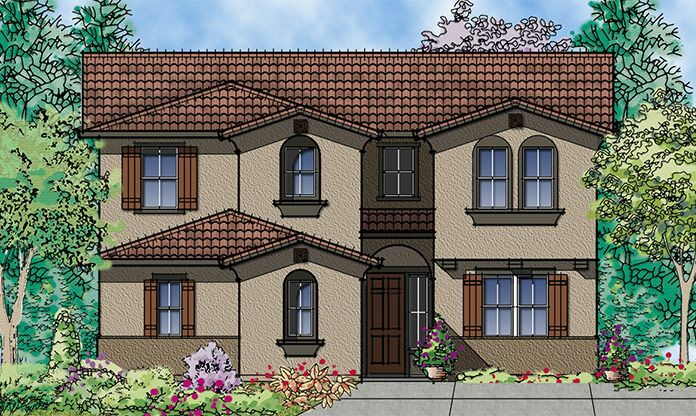 Avery offers both single and two story homes to choose from. Each home at Avery includes energy efficient features such as tankless water heaters, whole house fans, and have been prepped for optional solar panels! This Fairfield community is one you won't want to miss!Located at the corner of Clay Bank Rd and Manuel Campos Pkwy off of Gulf Dr.